The global travel industry is flying high. In 2015, there were 1.2 billion international travelers, and this number is expected to increase to 1.8 billionby 2030, according to a United Nations World Tourism Organization (UNWTO) report. The travel market is not only massive, but also rife with opportunities for innovation and disruption. As such, it’s no wonder that investors have been pumping money into travel-related startups. A 2017 study by market intelligence firm Phocuswright showed that US$29 billion of funding was raised for travel startups from 2016 to 2017, while only US$33 billion was raised in the decade between 2005 and 2015. “Ten years ago, corporations were focused on having their development teams fix business problems internally. Now, it’s more about entrepreneurship and collaboration,” explains Matt James, the senior manager of corporate strategy and business development at Amadeus. Businesses are increasingly relying on startups to solve specific problems, resulting in the surge. Among the countless emerging travel startups out there, here are five worth following. 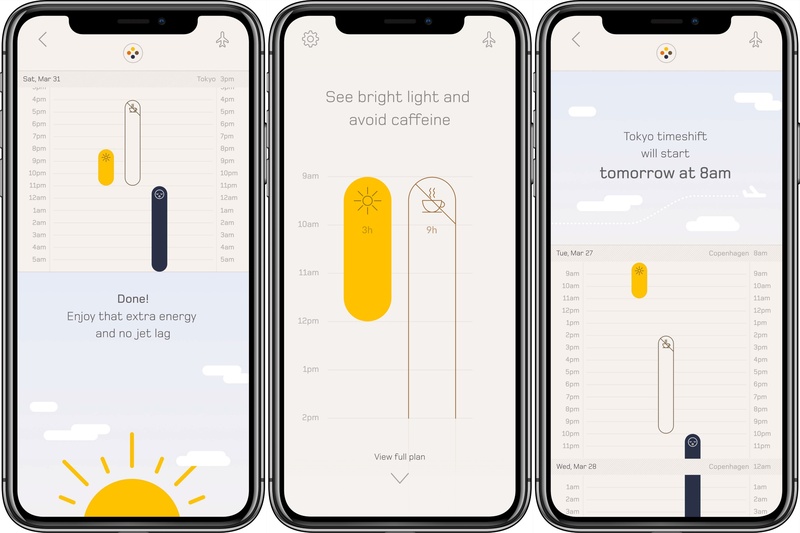 The brainchild of Danish entrepreneurs Mickey Beyer-Clausen, Tony Hanna, and Jacob Ravn, Timeshifter is an app that promises to cure jet lag. Ideal for frequent travelers, it advises you to take certain actions at specific times to adjust your body clock as you cross different time zones. For instance, it may encourage you to stay awake at times when you would normally sleep, or avoid coffee when you would typically reach for a cup. Timeshifter comes with three settings that cater to business travelers, athletes, and casual vacationers. It also offers a “practicality” filter so each task is realistic and doable. Needless to say, the app – available on iOS and Android – works offline and is perfectly functional on flights. AirBuy caters to airlines, online travel agents, and airports, providing a solution that optimizes duty-free purchases and revenues. Launched in 2017, the Massachusetts-based startup solves these issues by using the passenger’s data and connecting data between the travel agent, airline, and airport to create a personalized shopping experience based on the traveler’s itinerary and profile. Travelers then receive curated product recommendations at home/hotel or in-flight, conveniently pre-order and pay digitally, and seamlessly collect their products at the airport during pre-departure, connection, or upon arrival. This effectively enlarges the duty-free retail outreach to travelers though digital intervention, allowing for more focused marketing to interested travelers. HeyCars is a global ride-booking app that focuses on airport transfers. It was launched in 2016 by Yuexing Travel Group, a Guangzhou-based travel service firm that operates in over 50 countries and has partnered with ticketing apps, travel management companies, and Fortune Global 500 companies. How does it work? First, users put in their pickup, drop-off and passenger details, then select a car they’d like to ride. Different cars come with different price tags, but each booking comes with a driver that will greet them at the airport, 24/7 customer service, and free cancelation up to two days before the scheduled pickup. For customized routes, riders can request a quote and wait for the customer service team to get back to them with the price. This Malaysian startup serves the marginalized community of migrants and foreign workers in Malaysia, Singapore, and Australia – sizable markets with millions of potential customers. 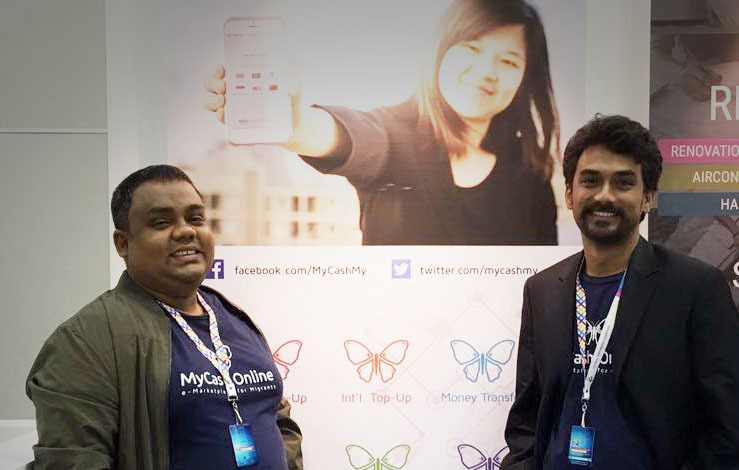 Founded in 2016 by Bangladeshi migrants Mehedi Hasan Sumon and AKM Nurol Haq, MyCash Online offers online financial services to those who have no access to banking. The product is a closed loop e-wallet that allows migrants to top up prepaid phones, pay bills, and buy and send gift vouchers back home. The web and mobile application also allows for the purchase of bus tickets to and from Malaysia, as well as discounted flight tickets from 17 airlines. Quick, easy and secure, MyCash Online eliminates the need for a bank account or a credit or debit card. In June 2017, the startup raised US$300,000 in an equity crowdfunding campaign within 24 hours. The main contributors were Malaysian government-backed fund Cradle and JC Management, which jointly contributed about US$280,470. Qiantech, an emerging travel startup based in China, specializes in the use of augmented reality (AR) for tour navigation services. Partnering with a host of tourist attractions, smart cities and travel firms, it aims to provide interactive and immersive experiences for travelers when they visit a place or a city. One example is the AR calendar created for the Beijing Palace Museum. When scanned with a smartphone, it allows users to view and experience the museum’s masterpieces on a whole new level. Such AR-enabled souvenirs complement the main activity – the AR-guided tours. 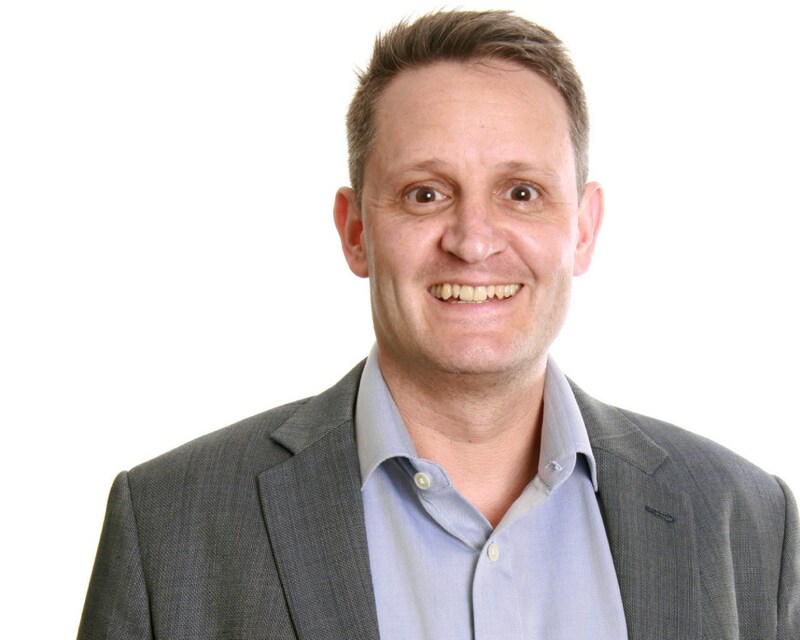 Just as the world comes to grips with advancements like AI, blockchain, augmented and virtual reality, and internet of things, James expects to see an increasing application of these technologies in the travel industry. However, sustainability is a factor that James expects the industry will have to deal with in the near future. So while travel startups of today might look at solving specific problems, future entrants ought to be looking at the bigger picture. 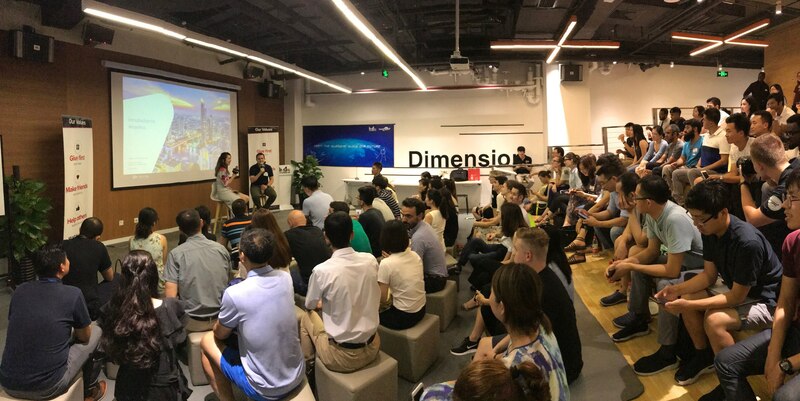 Amadeus Next fostering the travel tech startup community in China in collaboration with Startup Grind and Innoway. Amadeus Next builds and fosters the travel tech startup community in Asia Pacific by connecting them to Next’s ecosystem of like-minded partners and organisations. Startups will receive mentorships and partnerships to nurture and scale into full-fledged companies. Next leverages Amadeus’ technology, expertise, reach, and funding to empower entrepreneurs to challenge the status quo.